So the sales are in full force, and if you’re looking to treat yourself (or buy some last minute gifts) it’s the perfect time to grab some incredible bargains! 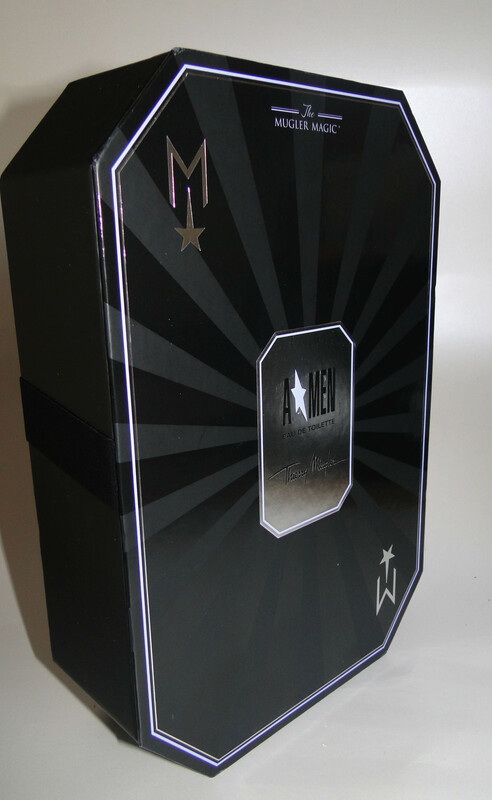 If you still need to treat a chap in your life (don’t worry, we won’t tell) you should definitely check out Thierry Mugler’s A*Men Eau de Toilette Gift Set. Packaged in a nifty black gift box, inside there is a 50ml rubberised bottle of the fragrance as well as a bottle of Hair and Body shampoo. 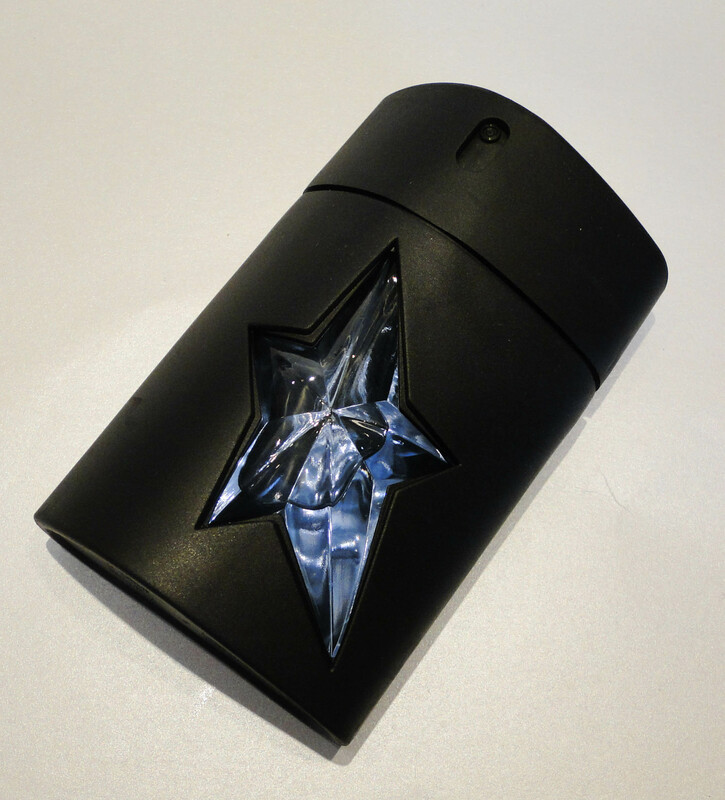 The slick black bottle looks super cool, and I love the blue star in the centre. 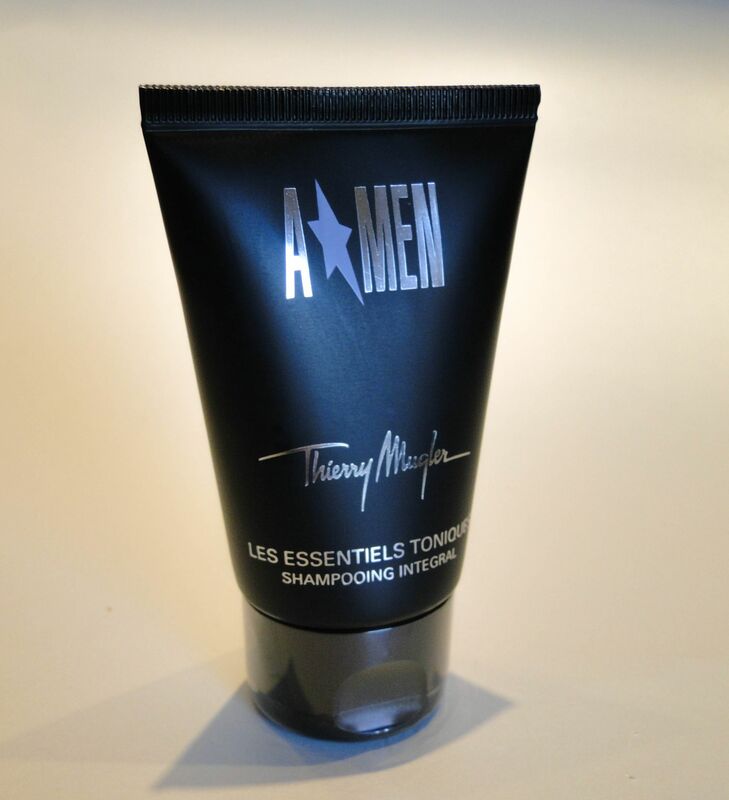 Like the Angel by Thierry Mugler, it’s an incredibly unusual fragrance with notes of honey, amber and patchouli rather than men-scent-staples of leather and vetiver. It’s definitely more of a winter scent – when first applied there is a warm, almost minty chocolate opening which is tempered with an almost tar note. Once it dries down, it becomes spicier with a touch of dark coffee. It’s an incredibly complex scent, and one which really needs to be tried out. 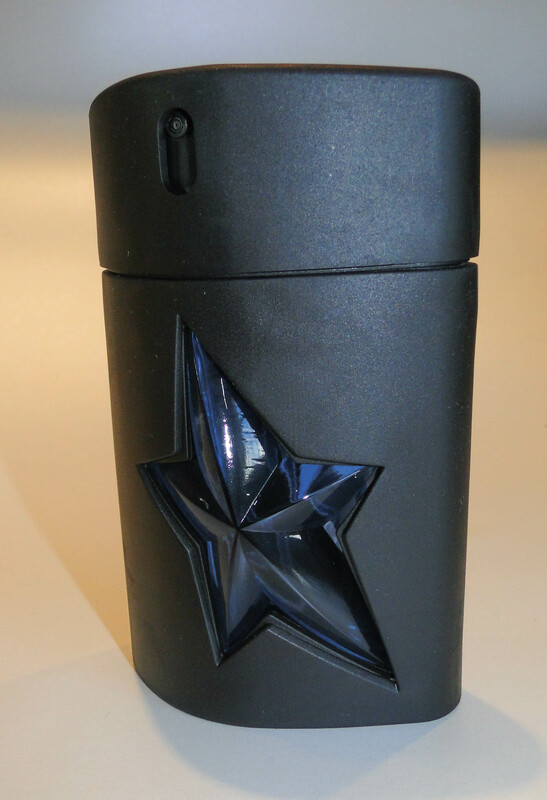 I think the way Thierry Mugler crafts these incredibly complicated fragrances is something truly special. The inclusion of shampoo in the scent is a lovely little extra, and it’s perfect if you want to wear the fragrance in a slightly subtler way.